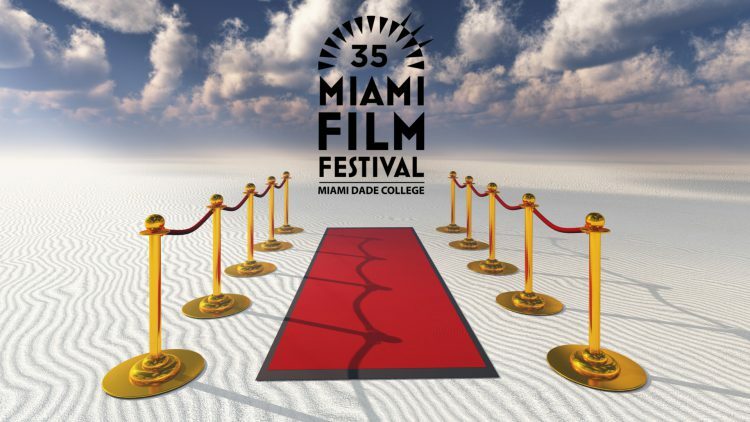 The 35th edition of Miami Dade College’s Miami Film Festival might be the most exciting yet. Film aficionados across the Magic City will have a wealth of opportunities to check out some of this season’s standout films when the Festival rolls into town March 9-18. What’s more, they’ll have the chance to rub elbows with some of today’s biggest industry names. It all begins on opening night at the Olympia Theater in Downtown Miami where four-time Oscar-nominated writer, director and producer Jason Reitman will premiere Tully, his latest collaboration with Oscar winners Charlize Theron and screenwriter Diablo Cody. 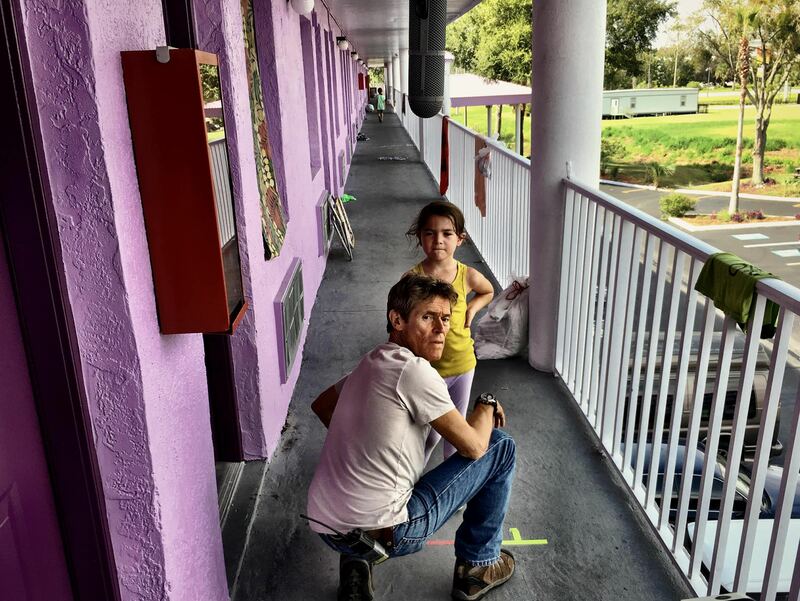 Kevin Chinoy and Francesca Silvestri, the producers of The Florida Project starring Academy Award nominee Willem Dafoe, are slated to receive the Precious Gem Award at the Festival’s Awards Night Gala March 17. The duo will also lead a master class for industry professionals earlier in the week, where they will discuss the trials and tribulations they’ve experienced over the past 20 years as independent filmmakers. French actress Isabelle Huppert will be presented with this year’s Precious Gem Icon Award. Huppert, who has appeared in more than 100 films, is the actor most nominated for France’s César Awards. She also is a Golden Globe Award winner and Oscar nominee. In addition to receiving the Icon Award, Huppert will be in attendance for the screening of her latest film, Souvenir. Three-time Academy Award-winning filmmaker Carlos Saura, hailed as one of Spain’s greatest living directors, will also receive a tribute celebrating his extensive career accomplishments. Miami Film Festival will present various other on-stage conversations with major film personalities. Renowned international film artists Mateo Gil and Jean-Marc Barr will attend two of the Festival’s marquee events. Gil’s The Laws of Thermodynamics, starring Vito Sanz and Berta Vazquez, makes its world premiere March 13, while Barr’s Dolphin Man, which tells the story of legendary free diver Jacques Mayol, makes its North American debut March 16. Audience members at both screenings will hear the directors discuss their careers and share information about exciting new works. Academy Award-winning French director Michel Hazanavicius (The Artist) will attend a conversation with the audience and the screening of his latest film, based on a true story, Godard, Mon Amour. Paul Schrader, the director and screenwriter known for many iconic films including Taxi Driver, American Gigolo and Raging Bull, will be in attendance for the screening of his newest film, First Reformed. Curro Velázquez, Spanish screenwriter and director, will attend the international premiere of his feature debut, Holy Goalie, starring Spanish actor Alain Hernández. 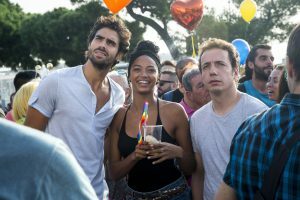 For more than three decades, Miami Film Festival has served as a cornerstone of the city’s arts and culture scene and as a connector of Miami’s diverse community. This year, the event will bring more than 400 producers, filmmakers, stars and industry professionals to multiple venues to celebrate unique stories by and about individuals from all walks of life. Attendees will experience a dynamic lineup of 100-plus films from more than 50 countries featuring both master and emerging artists. Women are having a well-deserved moment in Hollywood. The Festival is helping shine a light on the industry’s wealth of female talent with a lineup of films by some of today’s most noteworthy women directors. 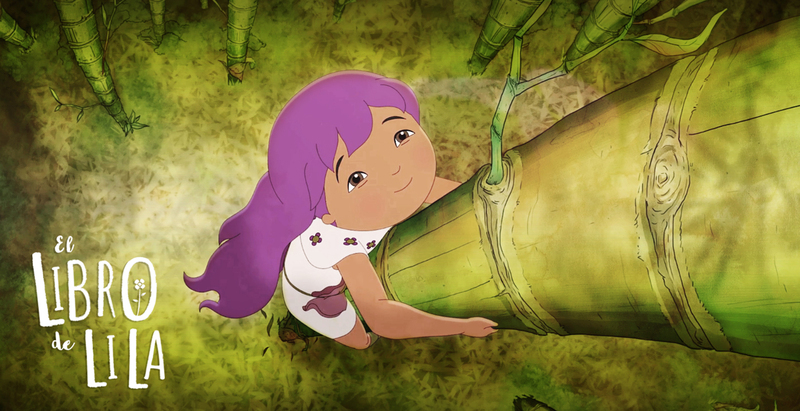 The creative vision of Colombian director and screenwriter Marcela Rincón, El Libro de Lila (Lila’s Book) is Colombia’s first animated feature film directed by a woman and the first produced in the city of Santiago de Cali. Following a successful debut at the 2017 Rome Film Festival, The Eternal Feminine, directed by Natalia Beristáin, gives viewers a glimpse into the life of Rosario Castellanos, a feminist intellectual hailed as one of Mexico’s most important literary voices of the 20th century. Set amidst the Tigre Delta, one of Argentina’s most enigmatic backdrops, Tigre is a family drama following one woman’s journey to reunite with her son. The film, which debuted at the 2017 Toronto International Film Festival, is the first feature for Argentine directors Silvina Schnicer and Ulises Porra Guardiola. 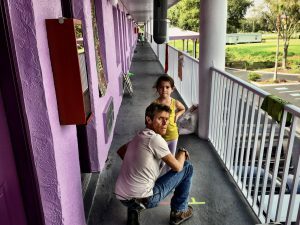 Miami Film Festival continues to serve as a platform for local filmmakers. A number of talented independent directors will showcase their latest works, from shorts to feature documentaries. Directed by Marvin Blunte, a former student of Miami Dade College’s School of Entertainment & Design Technology, 6 Weeks to Mother’s Day tells the story of Children’s Village, a unique school nestled in the remote jungles of Thailand that is home to 150 orphaned and underprivileged children. 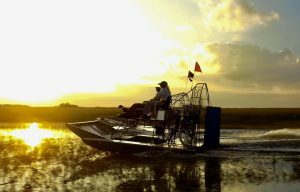 Festival-goers will get a glimpse into the world’s largest effort to repair a damaged ecosystem at the Florida premiere of Gladesmen: The Last of the Sawgrass Cowboys. 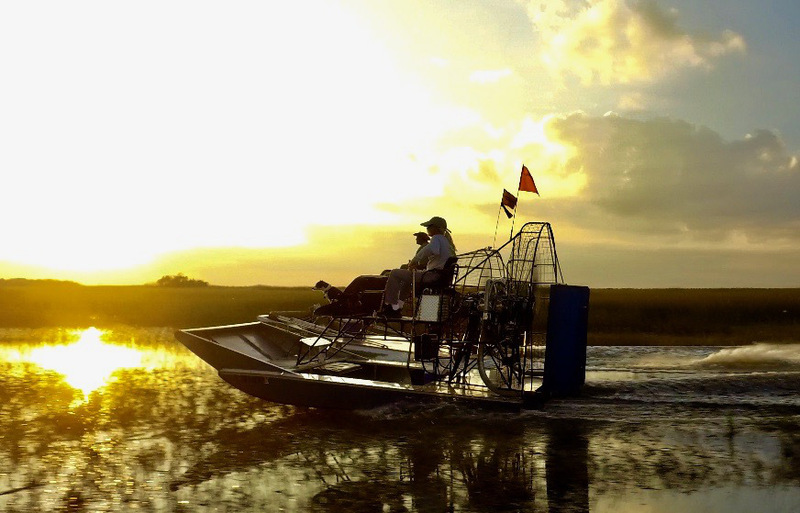 The documentary feature directed by David Abel explores the federal ban on Florida’s iconic airboats in much of the Everglades. Miami Film Festival recently announced that seven of this year’s films will be competing for the second annual Zeno Mountain Award. This jury-selected cash prize, funded by Miami-based Fringe Partners, celebrates abilities and disabilities and seeks to reward a film – of any length or genre – that helps break down barriers to understanding people living with disabilities. Get more details about Virtual Reality programming at Festival Insider.